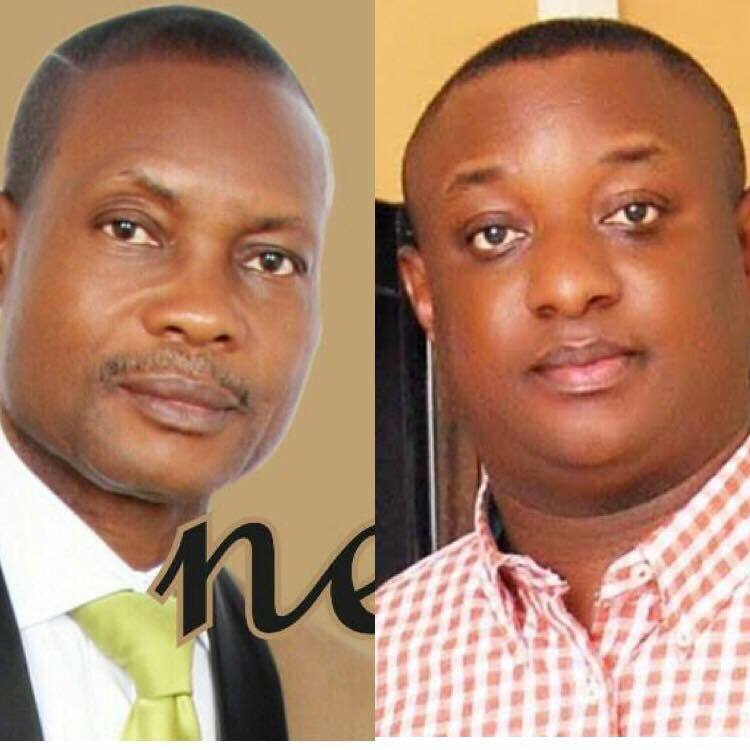 Home Current Affairs I SPIT ON FESTUS KEYAMO FOR MAKING SUCH AN IDIOTIC STATEMENT ABOUT MY LORD JESUS CHRIST” Says NACJ Nat. Secretary, Charles Okhai. I SPIT ON FESTUS KEYAMO FOR MAKING SUCH AN IDIOTIC STATEMENT ABOUT MY LORD JESUS CHRIST” Says NACJ Nat. Secretary, Charles Okhai. Charles Okhai & Festus Keyamo. The General Secretary of the Nigerian Association of Christian Journalists, NACJ has taken the Spokesperson for the President Muhammadu Buhari Campaign Organization, Festus Keyamo who made a very uncharitable comment in defense of President Buhari’s memory loss, saying that both Jesus Christ and Prophet Muhammed all had memory loss at one point in time. Mr. Okhai says, “Festus Keyamo has gone bananas to make such an unpardonable and blasphemous statement about the Lord Jesus Christ, his own Creator”. Festus Keyamo from his academic record, was a dullard and a noise maker, so he never thought he could be where he has found himself today which he attained by the wand of nepotism and corruption, hence, his current malady. I spit on Keyamo for making such an idiotic statement about my LORD Jesus Christ just to enjoy favor from a mere mortal.